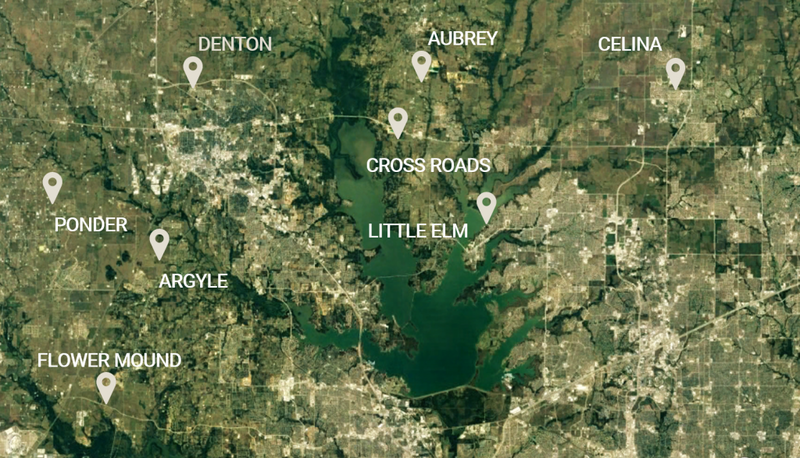 Here at 97 Land Company, we are focused on the future growth of North Texas. We work with landowners, developers, and local community leaders to create desirable land development projects that accomplish a shared vision for the future, benefit the local community, and bring economic prosperity to the region. We utilize our extensive experience in land use planning, economic development, and real estate transactions to facilitate efficient and successful development projects of all types. We value transparency, foster strong client relationships, and seek to develop life-long partnerships in land development in the North Texas region. Do you have a land development project that you need assistance with? We would love to help!